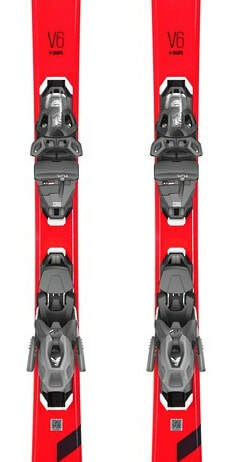 The new 2019 Head V-Shape V6 ski is a fun, playful, all terrain, all mountain ski. Not too much to think about because it helps you to ski and have some great times. Thanks to its high-quality construction, the V-Shape V6 is always your reliable companion on the slopes.